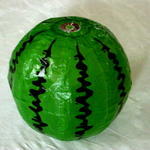 The round funny watermelon balloon. Great and funny giveaway to your customers or participants. 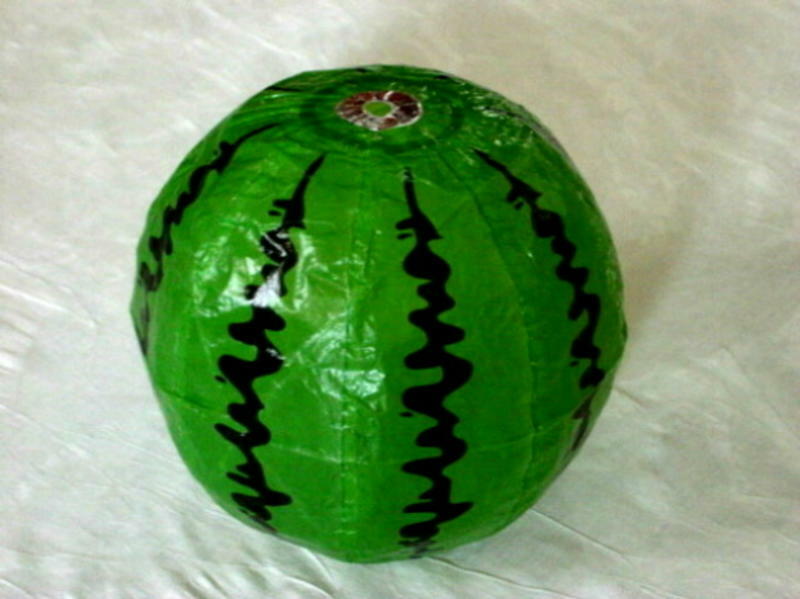 This Washi balloon can be printed in many different ways, besides the watermelon, there can also be chosen for other typ of fruits but you can also print it to your own design.